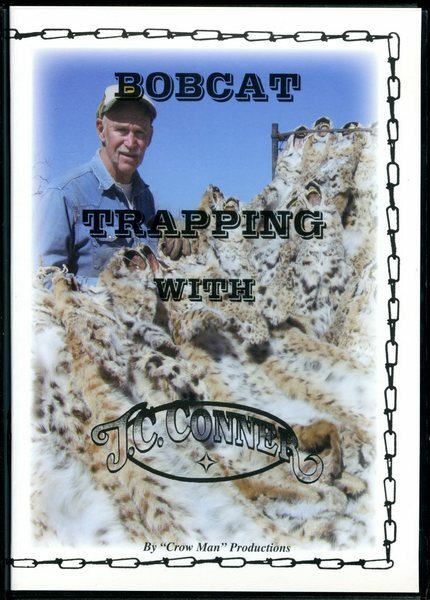 Conner - Bobcat Trapping - by J.C. Conner | Schmitt Enterprises, Inc.
Lots of trappers feel the Set is the most important thing in Cat Trapping - but Location is the key. Shows locations and variations of sets made. Dirt holes, walk through rubs, scratch up sets, etc. It takes extra hard work to be a "Cat Man" and to take cats in numbers.